Washington National Cathedral is committed to working with our partners to end the scourge of gun violence that kills or injures more than 120,000 Americans each year. On Saturday, March 24, the students and families of March For Our Lives will take to the streets of Washington to demand that their lives and safety become a priority and that we end gun violence and mass shootings in our schools. Join the Cathedral and Episcopalians from across the country and the Diocese of Washington for the big rally in downtown Washington.  Meet at the Church of the Epiphany (1317 G Street, NW) between 9:00 and 10:00 a.m., prior to the rally, which is scheduled to begin at 12:00 noon. Closest Metro: Metro Center (blue/orange/silver/red lines). On Friday, March 23, Washington National Cathedral will host an interfaith prayer vigil for activists, students and pilgrims. Students and leaders from many faith traditions will lead this prayer service recognizing the breadth of trauma caused by gun violence, including community shootings, school massacres, suicide, and related traumas. In prayer and song, this gathering will honor those we have lost, acknowledge the pain we carry, and lift up the need for healing for ourselves and our country. Together, we will call on the spirit of hope and love to carry us forward. Limited bus parking available; bus groups MUST register in order to be eligible for bus parking. If you would like to volunteer for the service, please email cathedralprograms@cathedral.org with your name, your faith tradition, your home city, and a sentence or two about why this is important to you. If you will be attending March for our Lives and would like the Diocese to email you with details on local Episcopal Church involvement closer to the date, please complete this form. If you are interested in being part of the Diocese’s ministry of solidarity and hospitality, please let us know here. We will respond with information on those seeking hospitality as we receive them. If you are visiting from out of town and in need of hospitality, please complete this form with your request, and the Diocese will work to match you with a volunteer host. Register to attend (or volunteer for) the Friday vigil at Washington National Cathedral. Bringing your youth to DC for the March 24 rallies? Resources and best practices available here. Click here for resources and best practices for bringing youth to the March for Our Lives rallies in Washington on March 24. Thanks to our friends at Forma for assembling these resources. Feb. 15, 2018: Read Dean Hollerith’s prayer of repentance following the deadly school shootings in Parkland, Fla.
Nov. 6, 2017: Read Dean Hollerith’s response to the church shooting in Sutherland Springs, Texas. Oct. 2, 2017: Read Dean Hollerith’s response to the shooting in Las Vegas.